Newcastle United striker Joselu has got fond of the club’s supporters following his £5m move from Stoke City earlier last month. 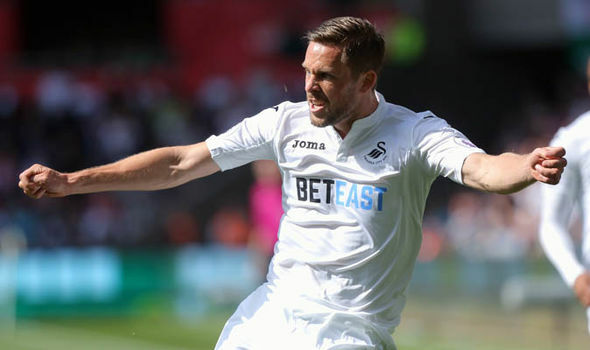 The former Real Madrid graduate made an instant impact on his home debut last month after he found the scoresheet in the 3-0 win over West Ham United. As a result, the Magpies registered their first points on their top-flight return, and this has eased the pressure on Rafael Benitez, who endured a tough summer transfer window. Following the international break, the Magpies take on Swansea City in the Premier League, and Joselu is likely to find himself leading the line once again due to a suspension for Aleksandar Mitrovic. 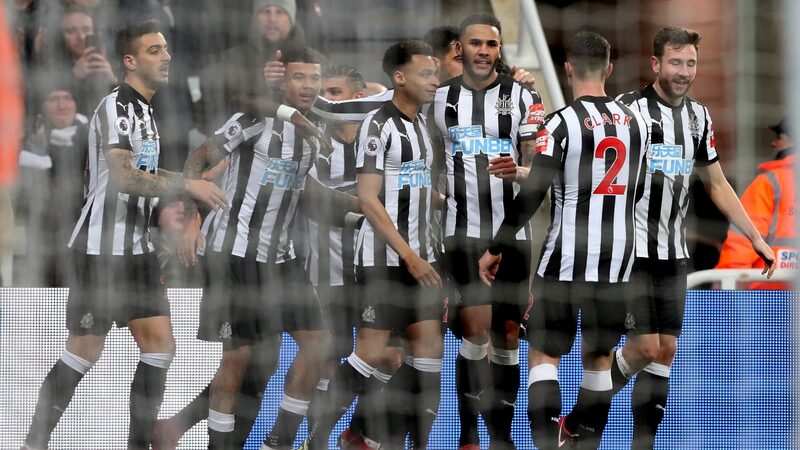 Newcastle could not get all the transfer targets over the line during the transfer window, but Joselu has urged his teammate to push on after a convincing victory over the Hammers. Benitez had hoped to bring in another top-class striker before the close of the transfer window, but he will now have to adjust with the options in hand with Dwight Gayle likely to play a significant role in the coming months.